Tape & Roll is built for athletes. 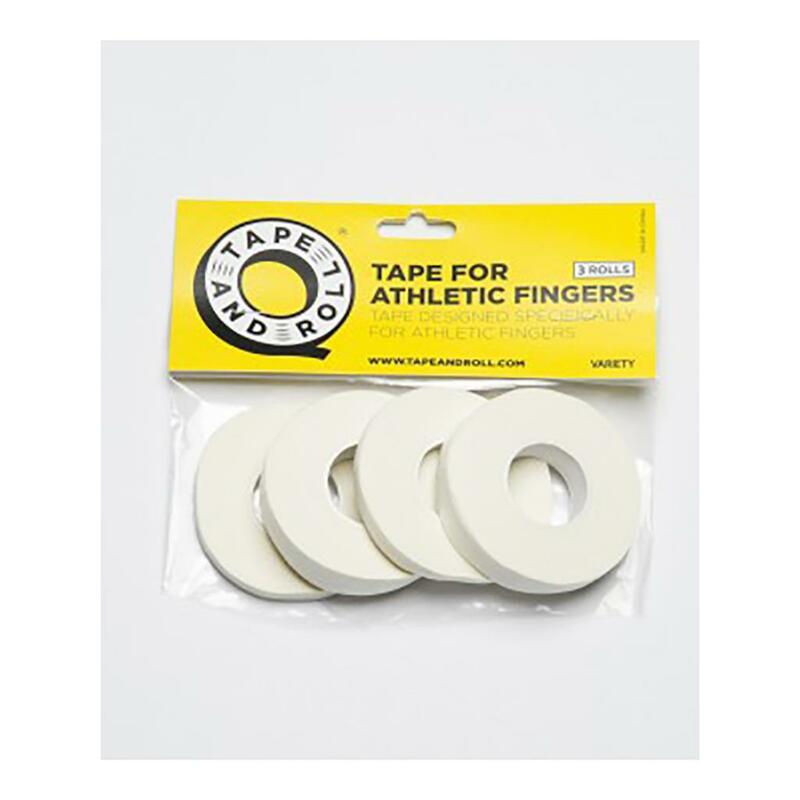 Our 1/2" tape is great for fingers and toes. This package includes 3 rolls of 1/2" x 10 yards of white Tape and Roll tape.